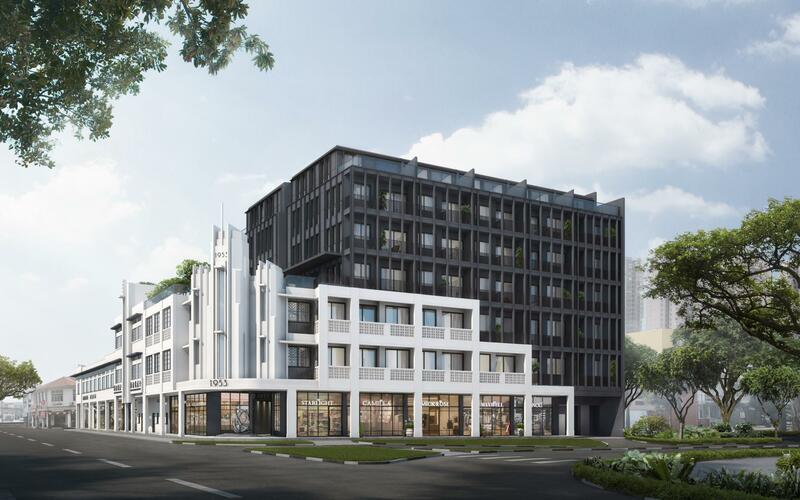 1953 @ Tessensohn is an upcoming mixed-development Freehold nestled in the vibrant Kallang Area of Singapore, district 8 which developed by the famous properties Group - Oxley Holdings Limited. With the site area approximate 18,000 sqft includes 58 residential units expected completely in December 2023. 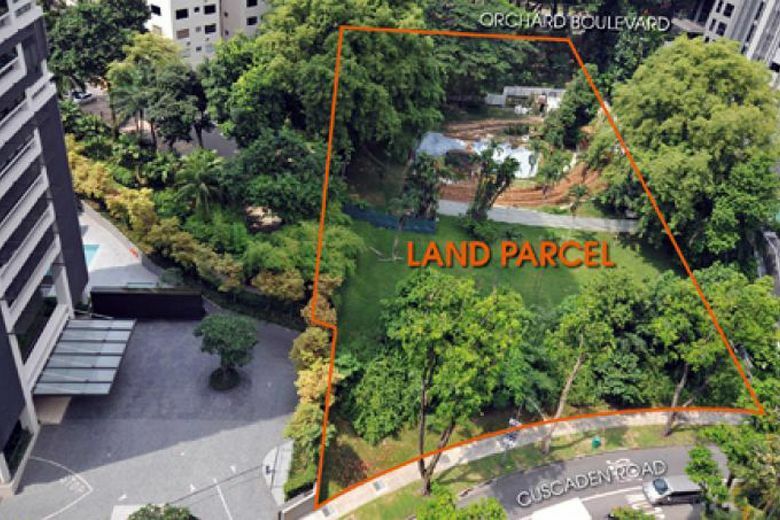 1953 @ Tessensohn has fabulous accessibility, just take a few minutes to get Farrer Park MRT Station and Boon Keng Station along the North East MRT line and next to some of Singapore's swankiest bars and cafes along Tyrwhitt Road. 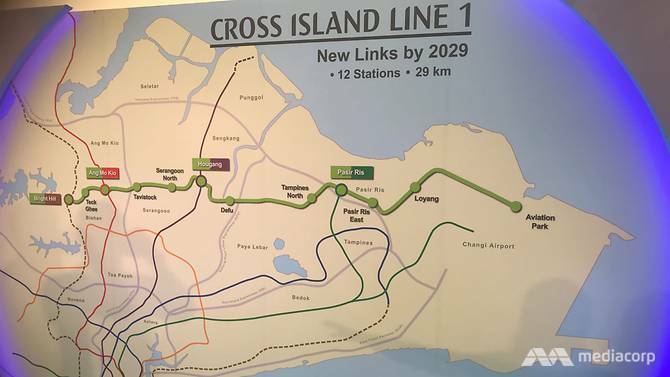 The Location of 1953 @ Tessensohn in future will be bring so many benifits transportation, well-connection for citizens near by there. Let's study more about the convinent position. Why Invested In 1953 @ Tessensohn?